“The higher the risk, the higher the reward”. This is a common quote that you will repeatedly hear along your investment journey in securities or when putting your money towards anything really. I have heard this quote many times, in several iterations, over my lifetime and I completely understand why. 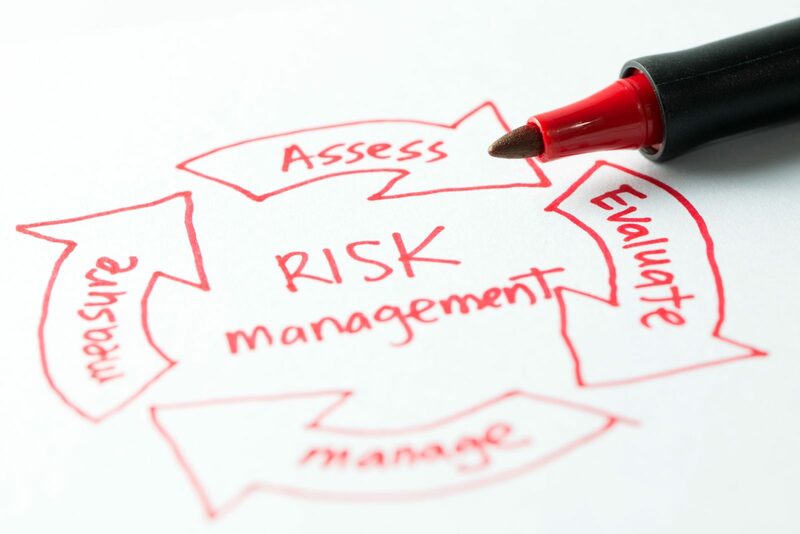 Every investment has its inherent risks; these risks can be small or these risks can be large. Typically, investments that carry a higher risk also provide a larger reward, this is because investors demand a higher reward for taking on additional risks. Though investments have risks, there are many ways that you, as an investor, can avoid risks. By understanding risk and developing a plan of action you can learn how to take calculated risks during your journey. In order for you to avoid taking unnecessary risks, you will first need to understand what risk is. Risk is the term given to any type uncertainty in your investments. Uncertainty can be in not knowing how the market will behave, not knowing if a company will be able to pay its debts, or not knowing if inflation will destroy the value of an asset. Though these are a few examples of uncertainty, every investment has some degree of uncertainty associated with it, nothing is guaranteed. With this definition of risk in mind, you can now imagine a large-capital company that has been operating successfully for decades; let’s name the company Company A. If I choose to invest in Company A, even though it has shown strong profits for an extended period of time, there is still uncertainty as to whether or not the company will ever shut down and need to liquidate its assets. A news report could be released that destroys the whole industry and places Company A on a downward spiral that it cannot recover from. Like I stated before, nothing is guaranteed. However, there are certain investments that have much less uncertainty thus making them less risky. With regards to the example above, lets add a new company to the equation. Company B is a competitor of Company A. Both companies operate within the same sector, except Company B is just starting up and has taken on a massive amount of debt in order to function. If I were to invest in either company I would be taking on some sort of risk. However, Company B is the much more risky investment due to the fact that they already owe money and have a limited history of profits. By understanding the companies that you invest in, how they operate, and changes that the companies are undergoing, you can significantly reduce the amount of risk that you are taking on. Investing is more than just placing your money in things that you believe are profitable, you need to understand the ways in which they can fail. Investing is not very risky if you take the time to learn about your investments. ← Are Investing Apps the Real Deal?